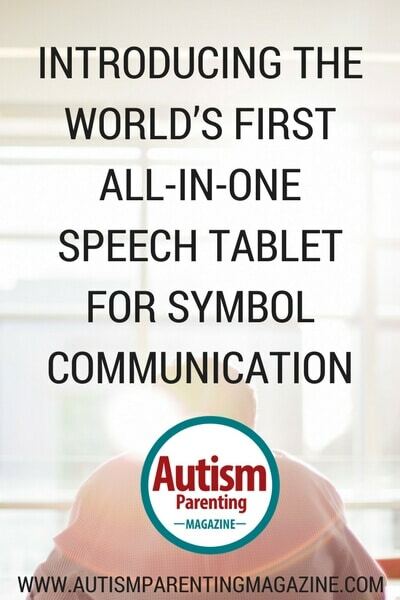 Product: Unlike anything else on the market, the Indi speech tablet from Tobii Dynavox is designed specifically for augmentative and alternative communication (AAC), and it is ideal for symbol-based communicators of all ages with speech and language disabilities, including individuals with autism, Down syndrome, cerebral palsy, aphasia, and intellectual disabilities. Introducing Indi, the world’s first all-in-one speech tablet for symbol-based communicators. It comes with Tobii Dynavox’s revolutionary Snap + Core First software pre-installed, empowering users to instantly take control and accelerate their communication journey. Indi was created specifically for AAC and comes with intuitive software, powerful speakers, and a Core Word framework to help users continuously build vocabulary and communication skills. Snap + Core First software is designed to be intuitive and easy to start so you don’t have to spend hours on choosing the right software, setup, or getting the right content in place—it’s already done for you! At the heart of Snap is the Core First pageset, a research-based Core Word framework to help users continuously build vocabulary and communication skills. Core First is built on three pillars for communication success: growth, engagement, and literacy. Built for your world, with an easy-to-hold, ergonomic design. It is ultra-portable and ready to go out-of-the-box. Created to be heard, with powerful, outward facing, built-in speakers providing clear speech, exceptionally loud output, and a wide range of authentic sounding voices. Adapts to your access method, with numerous compatible inputs, such as switch-scanning, head-mouse, touching with keyguards, etc. Made for everyday interactions, with capabilities that go beyond speech communication, like environmental control units (ECUs), infrared (IR), access to social media, email, and texting. The Indi is available for direct purchase from Tobii Dynavox. You can purchase it online and receive it within days!